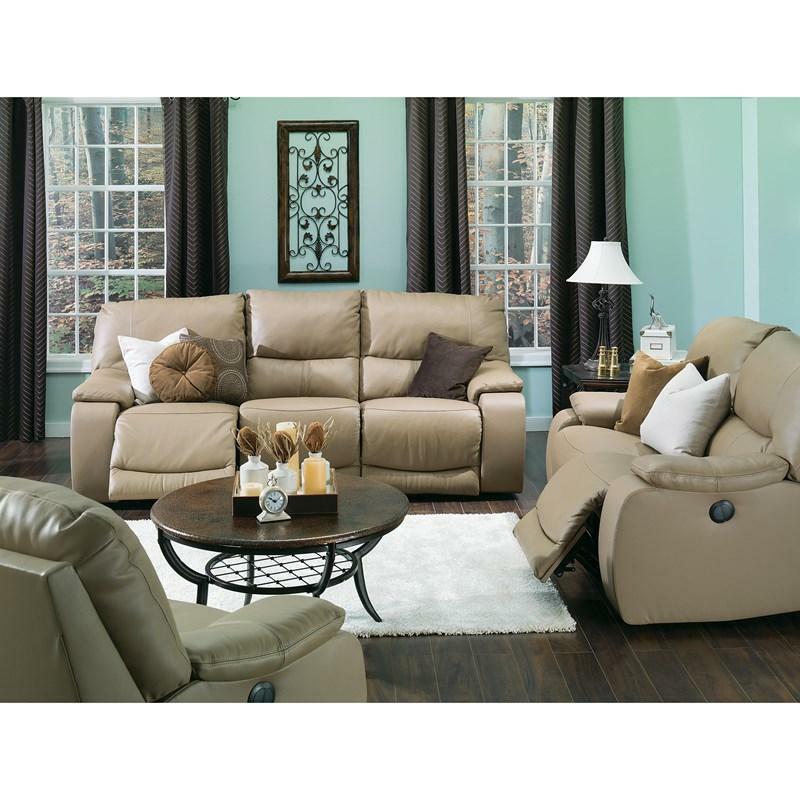 The Norwood Sofa Recliner from Palliser is a classic motion sofa for the entire family. 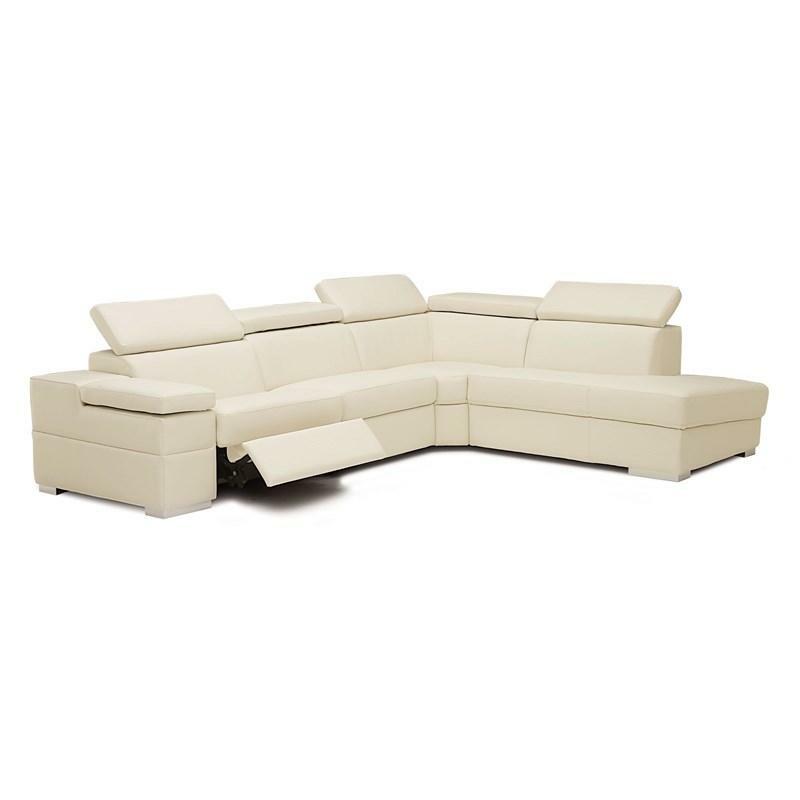 The generous back cushions are clean-lined and designed for lounging in sumptuous comfort. A generous pillow top arm offers the perfect corner to snuggle into. 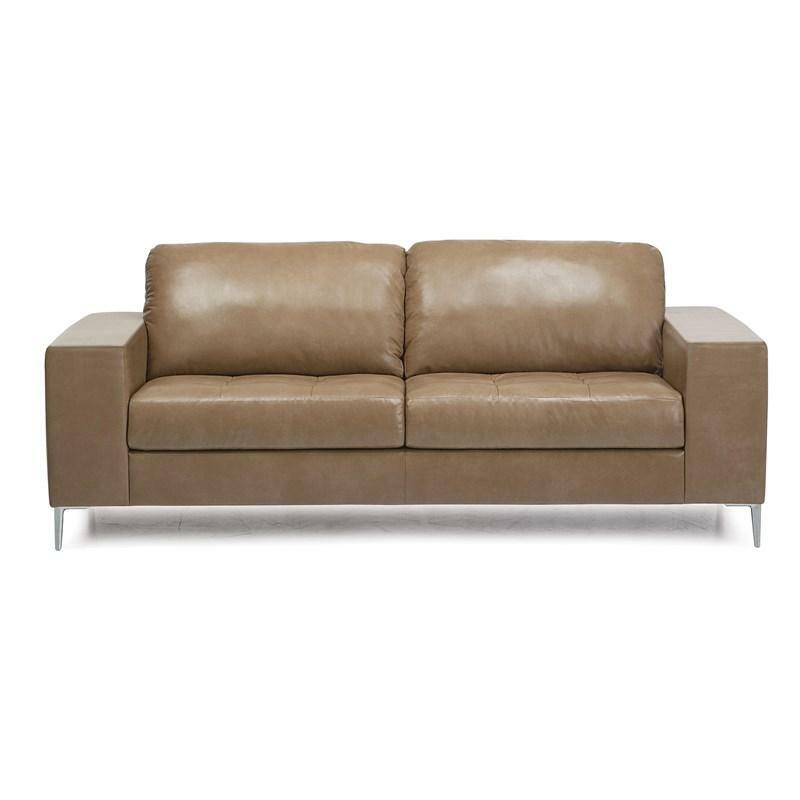 Plush seat and back cushions were made to sink into, while the full chaise style footrest allows you to put your feet up and enjoy restful relaxation. Topstitching details add an element of sophistication. 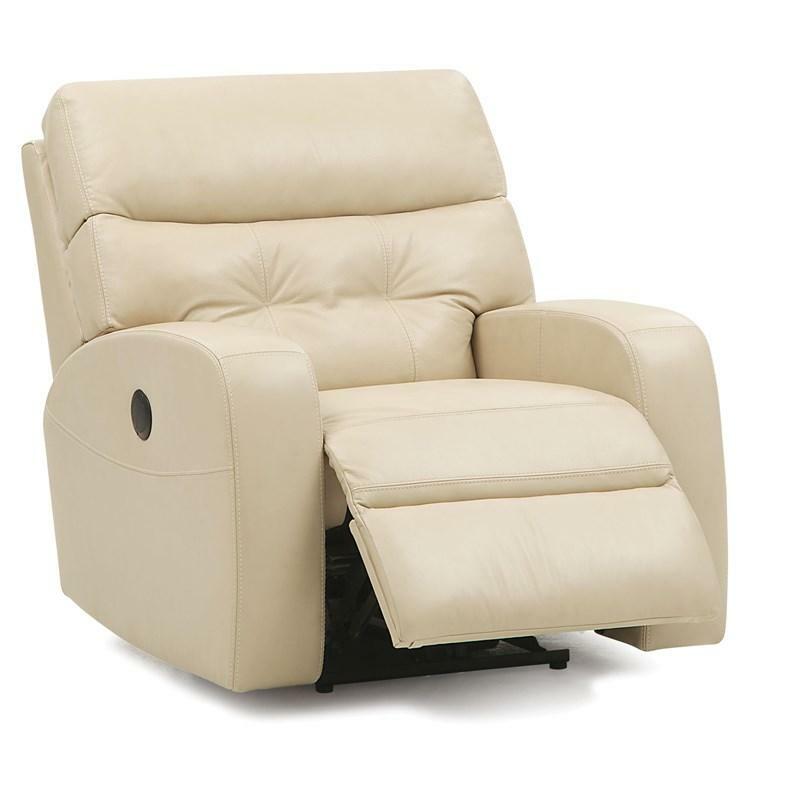 A manual latch lets you operate the reclining function and change angles with ease. Comfortable and stylish, Norwood is a versatile sofa that will make a natural complement to any traditional or contemporary space. 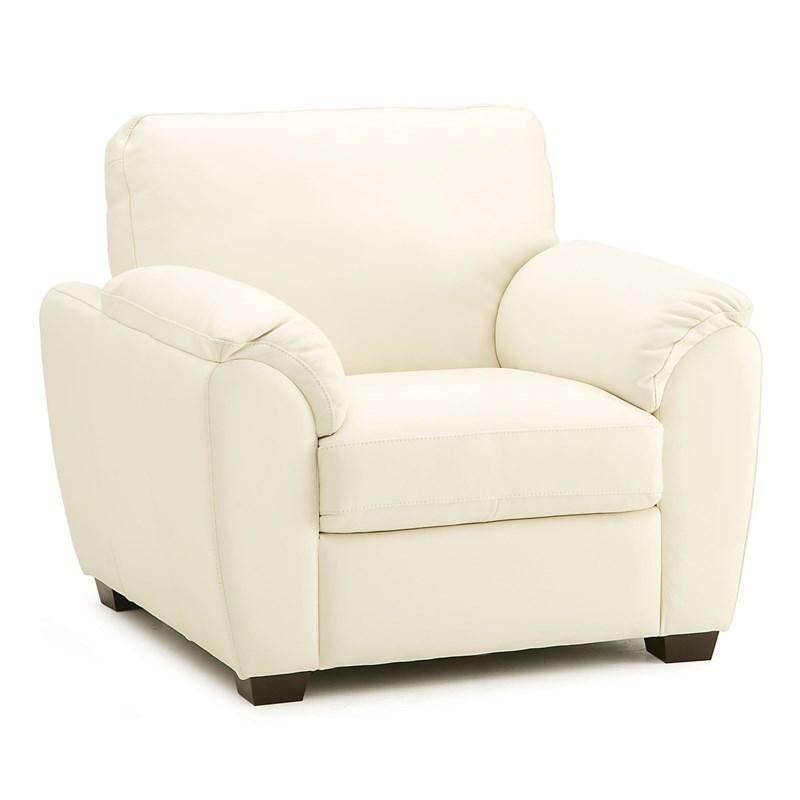 The Lanza Chair from Pallise features pillow arms, block feet, a relaxed style and high resilience seat foam. 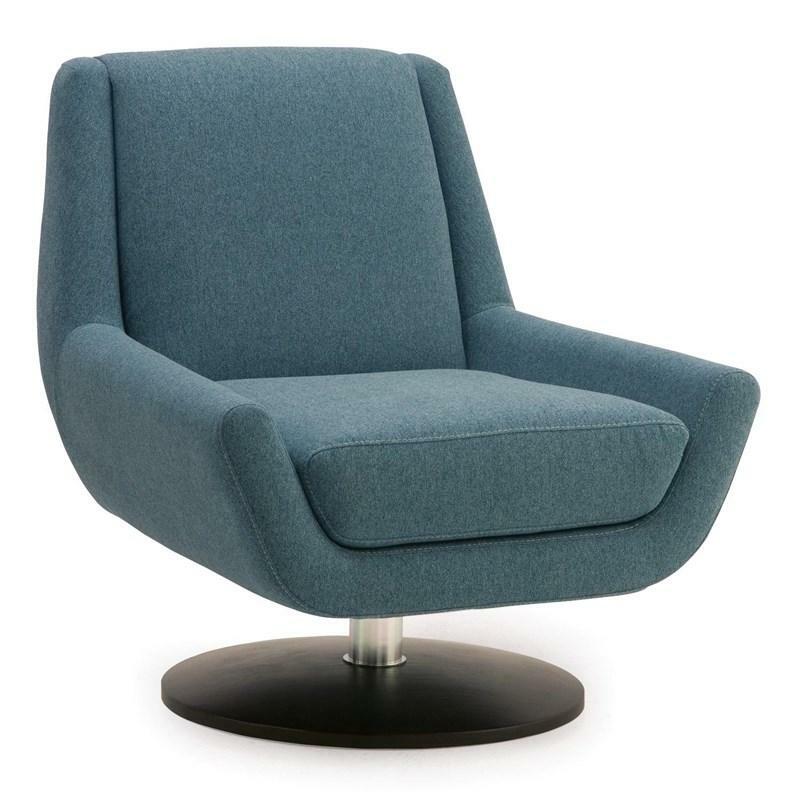 Accent your living room area with the Plato Chair with Two 16" Pillows from Palliser. 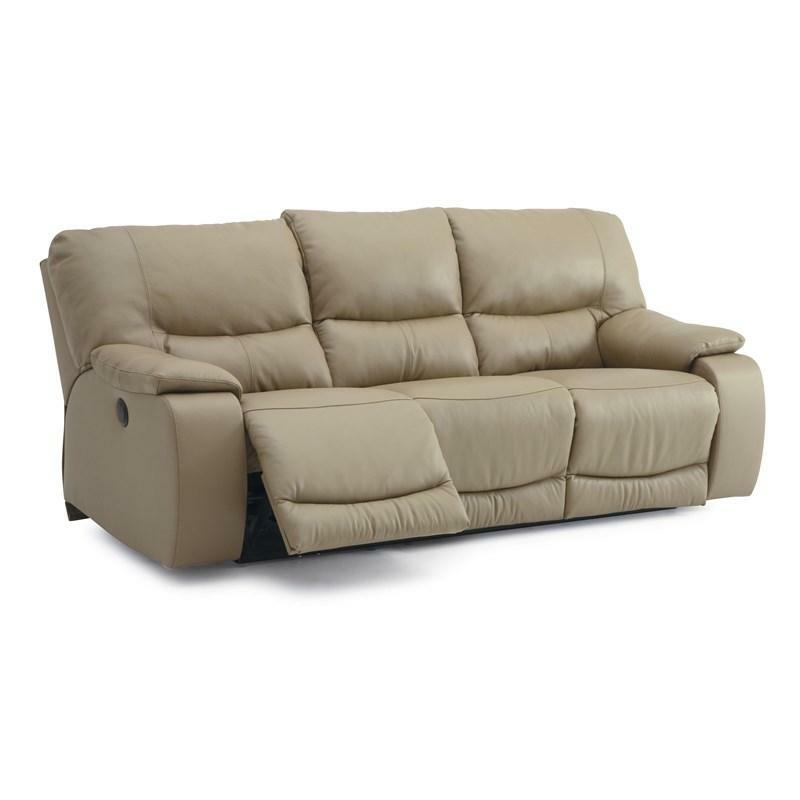 It features a metal base, a comfort seat cushion, a padded back and a fabric cover with a polo gray color. Comes with two 16" pillows.